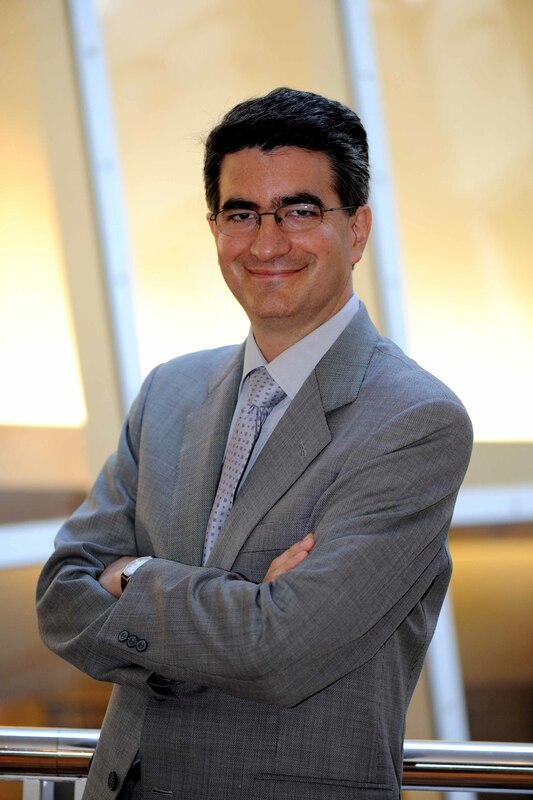 Jean-Charles Soria is currently Senior Vice President, Head of Oncology Innovative Medicines at MedImmune in the USA. As iMED head, he leads the cross-functional teams responsible for the strategy, growth, and advancement of the early oncology biologics portfolio, which includes oncology research, translational medicine, and early oncology development. He was Professor of Medicine and Medical Oncology at South-Paris University from 2006-2017 and a tenure-track and full-time cancer specialist at Institute Gustave Roussy. Dr Soria trained as a medical oncologist and obtained the Silver medal from Paris Medical School in 1997. He gained a PhD degree in the fundamental basis of oncogenesis in 2001, and completed his training with a two-year post-doctoral fellowship in the Department of Thoracic Head and Neck Medical Oncology at MD Anderson Cancer Center, Houston, USA, where he has held an Adjunct Professorship since 2012. His main research interests are: early clinical development, phase I trials across solid tumors, pharmacodynamic biomarkers, lung cancer and personalised medicine. He is also involved in translational research aspects related to precision medicine and tumor progression notably in lung cancer models (INSERM unit 981). 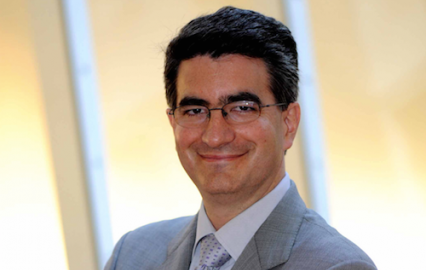 Dr Soria was a member of ESMO Executive Committee from 2008 to 2009, and has served as an ASCO committee member since 2006. He was the scientific chairman of the ECCO-ESMO 2011 meeting that was held in Stockholm in 2011. He has contributed to over 340 peer-reviewed publications, including publications as first or last author in the New England Journal of Medicine, the Journal of the National Cancer Institute, and the Journal of Clinical Oncology. He has been appointed as Editor-in-Chief of Annals of Oncology for the period 2014-2018.